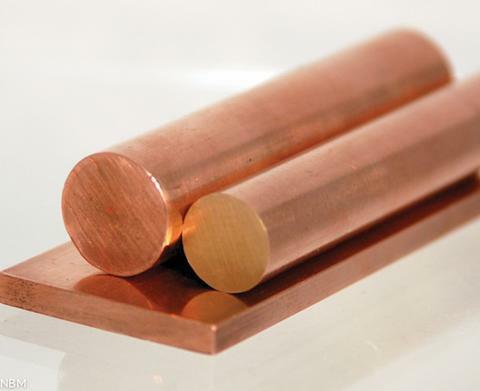 SIMCO manufactures and supplies cadmium copper with precision techniques in accordance with the defined international standards. Cadmium Copper generally finds its applications in Resistance Welding Electrodes, Circuit Breaker Switches, Stud Bases for Power Transmitters, Electrical Conductor Material. It comes in the form of bar, plate, sheet, strip, rod and custom shapes as per buyer’s requirement.